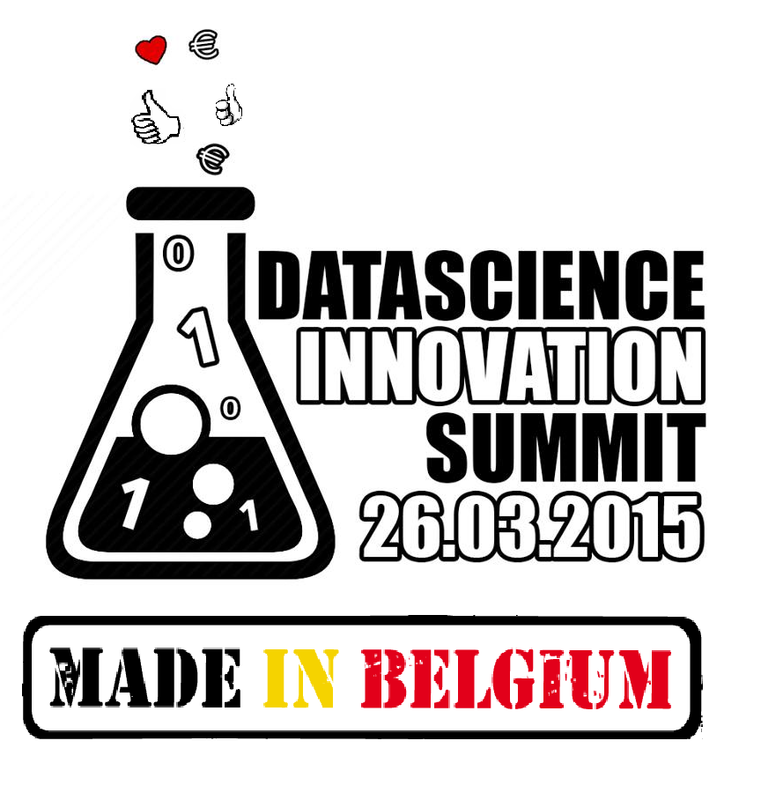 One full day to get the full picture of data innovation made in Belgium. The full panel of the Belgian Data Innovative Power will be present. Over 30 presentations will be streamed live and recorded. The best cases will be bundled in a book. In order to cover the catering and organisation costs of this event, we have decided to call upon the support of our future partners. Our friends at Fortis will soon publish an interesting vacancy for a datascientist. We currently have a job opportunity available for a data science specialist within the Analytical & Predictive Marketing team, which is part of the marketing department. As a Data Scientist you will be responsible for analytical projects which share the common goal of supporting and improving the bank’s marketing strategy, based on objective data analyses. 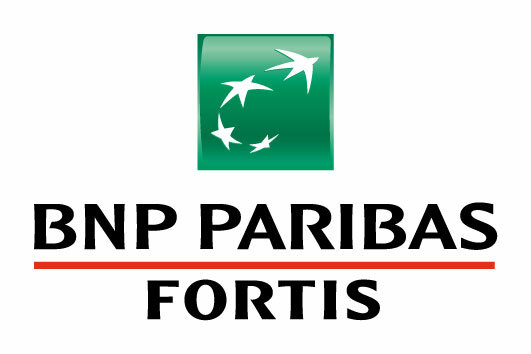 The Analytical & Predictive Marketing team plays an important role within the marketing department of BNP Paribas Fortis (Retail & Private Banking). • Transformation, combination and exploitation of our raw customers data based on data mining techniques, in order to extract information allowing to guide and support the marketing strategy. • Together with the Customer Intelligence teams (Market Research, Data Analysis, Customer Strategy and Pricing) increasing the customer knowledge by delivering clear customer information, based on indicators, recommendations, customer segmentation and customer profiling. • Automating and integrating predictive models and other project’s output within the bank’s processes. Projects and analysis are conducted in close relation with the other Marketing departments, such as Value Proposition, Campaign Management, Digital Channels, etc. These ensure that our pricing, product propositions and commercial actions are optimized, allowing us to increase customer satisfaction and loyalty. • Improving and optimizing commercial actions through the creation of predictive models (e.g. appetite models), the objective evaluation of campaigns and the formulation of recommendations that are based on internal data analysis and your own experience. • Provide analytical solutions to support important marketing decisions such as customer segmentation, price optimization, etc. 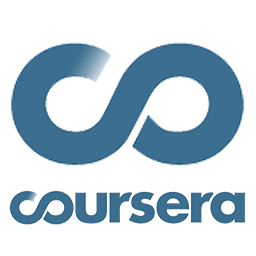 • You have a university degree within one or more of these orientations: data science/data mining, analytical marketing, statistics, engineering or computer science. • You are passionate by retrieving pertinent information from large data bases and to convey these insights in a comprehensible manner to answer our internal customer’s questions. • You are able to communicate in a clear and simple way. You are able to convey complicated analyses on a didactic and clear way to our internal customers. • A good knowledge of the two national languages and of English is desirable. Do you think that the Mission Statement of the Brussels Data Science Community is covering the purpose of our organisation ? Our mission is to educate, inspire, empower scholars and professionals to apply data sciences to address humanity’s grand challenges. You are welcome to comment or add your ideas in the comment box here bellow. I’m actually looking for a master data scientist in Belgium. HP’s Analytics & Data Management (A&DM) solve our client’s most pressing challenges by enabling them to harness the power of data for insightful decisions and smarter systems. Analytics is one of the top focus areas for HP and as such, this is an area of significant ongoing growth, investment and commitment for Enterprise Services. The position represents an exciting opportunity to be part of a high growth team, driving innovative, next generation solutions with leading enterprises and public sector clients. The Master Data Scientist will apply their knowledge of advanced analytics, data mining and statistical techniques to design and develop enterprise analytic solutions which are focused on specific industry solutions for HP clients. These solutions will position HP as a leader in the use of advanced analytics to improve business performance. The Master Data Scientist will define best practices in the use of advanced analytics and therefore must possess the ability to understand and document business processes and influence process improvement. The Master Data Scientist will also explore emerging technologies to evaluate new analytic possibilities. The individual filling this role will be expected to hit the ground running on the delivery of advanced analytic solutions. In this role you will be expected to design and develop prototypes & proof-of-concept solutions in support of presales activities as well as support the development of standardized analytic offerings across multiple industries. Defines analytic strategies to meet the demands of business requirements. Defines the technical requirements of the analytic solutions. Defines the data requirements of the analytic solution. Conducts sophisticated data mining analyses and build data mining models, as required, as part of the initial solution development. Translates data mining results into clear business focused deliverables for decision makers. Works with Application Developers to deploy data mining models into operational systems. Defines and recommends best practices for applying data mining to problem domain. Designs and/or contributes to the development of a data mining systems that enable reuse, efficiency, manageability and deployment. Integrates advanced analytics into end-to-end business intelligence solutions and operational business processes. 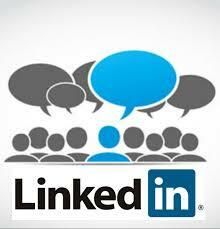 Usually responsible for providing a detailed technical design for enterprise solutions. Is usually the Principal Consultant who analyses and develops enterprise technology solutions. Provides advanced technical consulting and advice to proposal efforts, solution design. Provides consulting advice to customer senior leadership and sets strategic direction for customers based on HP’s solutions and products. Produces strategies which assist HP in becoming No. 1 in the market place. Actively participates in HP professions program and Practice Improvement activities. Proactively encourages Re-use within practice or profession. Is recognized by peers as an expert in a particular area of technology. Sustained and consistent contribution at the region level. 12+ years of professional experience and a Master of Arts/ Science or equivalent degree in computer science or related area of study; without a Masters degree, three additional years of relevant professional experience (15+ years in total). > 5 years of experience in analytic application/solution development. Refers to the implementation of repeatable analytic solutions which encompass all phases of the software development cycle. Beyond model development. Excellent communication and presentation skills; fluent in English. Develops reusable solutions and workarounds that are innovative and demonstrate a deep technical knowledge of the affected products, processes, and the customer environment. 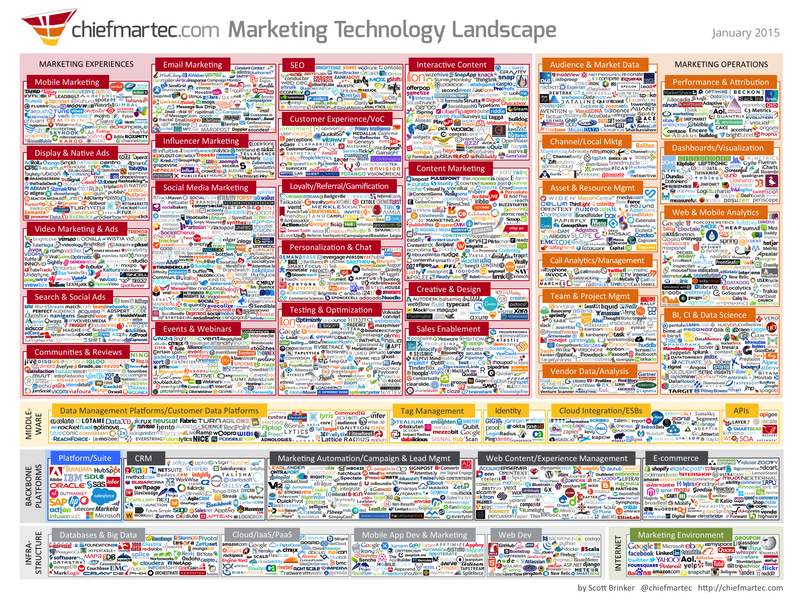 Breadth of knowledge covers additional business units, third parties, competitors, and business drivers. Recognized as an advanced subject matter expert of analytic products, applied technologies and processes, combining vendor interoperability knowledge pertaining to complex IT infrastructures. 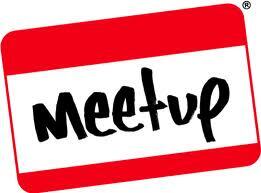 May define interoperability issues between vendors’ products. Is a recognized expert in one or more technologies across an HP Services (HPS) region. Holds a vendor or industry certification in more than one discipline area. Regularly represents HPS at industry recognized technical events. Demonstrates ability to represent the whole organization within a customer sales presentation, conveying the benefits of working with the business. Ability to lead production of proposals, working across departments, for complex customer solutions. Able to lead, coach and mentor others in consulting skills. Ability to develop Architecture Specification deliverables that map customer business requirements to technologies. De dienst Terugvorderingen en Regionale materies is tweeledig. Enerzijds is het hoofddoel van onze cel Terugvorderingen om de ziekenfondsen te helpen bij het terugvorderen bij hun leden van de bedragen die ze aan hen gestort hebben, maar waarop ze geen recht hadden (vb. verboden cumulaties). De cel Regionale Materies houdt zich dan weer bezig met Vlaamse materies, met name de Vlaamse Zorgverzekering, een verzekering gebaseerd op een bijdrageprincipe voor iedereen, om maandelijkse financiële hulp te kunnen bieden aan zwaar afhankelijke personen voor de verstrekking van niet-medische hulp en diensten. Als data analist binnen het departement Terugvorderingen en Regionale Materies ben je belast met de analyse, definitie en documentatie van de nood aan informaticaontwikkelingen waarmee je belast bent. Je beheert de opvolging van de dossiers en de modellen die verband houden met jouw domein. (Vlaamse zorgverkering). Je verzamelt de gegevens die nodig zijn om een kwaliteitscontrole mogelijk te maken. Je identificeert de modellen en past ze aan in functie van de reglementaire evoluties en dient ontwikkelingsaanvragen in. Je vertegenwoordigt de Landsbond bij interne en externe instanties om er je businessexpertise te verlenen en de standpunten van de organisatie te verdedigen. Je biedt operationele ondersteuning aan de gebruikers en antwoordt op hun vragen. Je stelt de documentatie op en de procedures die eigen zijn aan je materie. Je raakt snel vertrouwd met de informaticatools (kennis van databases en SQL is een pluspunt)Je hebt een analytische geest en je houdt een globaal overzicht over de verschillende dossiers die je behandelt. Kennis van het domein van de ziekte- en invaliditeitsverzekering is een pluspunt. Een aantrekkelijke bezoldiging die rekening houdt met uw competenties en ervaring, met talloze extralegale voordelen (GSM, maaltijdcheques, groepsverzekering…).